 December 3, 2015 at 12:04 pm. 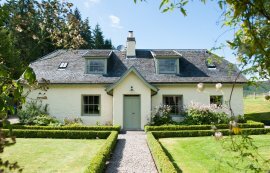 A week staying in a holiday cottage in the Scottish Highlands over winter can certainly warm the soul – and that’s without feeding the wood-burning stove with a healthy supply of logs. 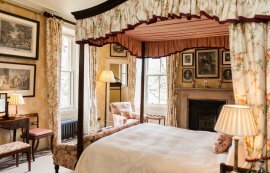 Managing a country Estate in the heart of the Highlands complete with a castle available for private hire and a few traditional Loch Ness holiday cottages, we think deems us experienced enough to advise on how to truly make the most of your short break in Scotland’s most mystical region. 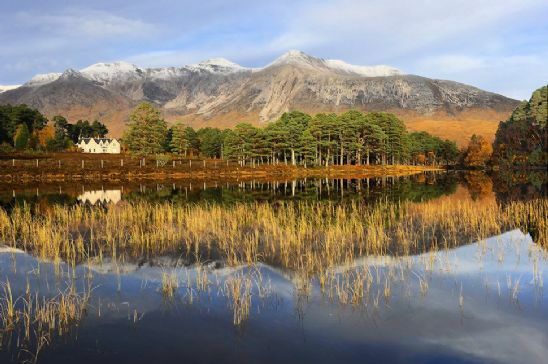 From the best places to visit for a cup of hot chocolate to the finest whisky distilleries and the most exhilarating walks and breath-taking landscapes, read on for some of the Highlands’ most favourite highlights in the most visited locations. 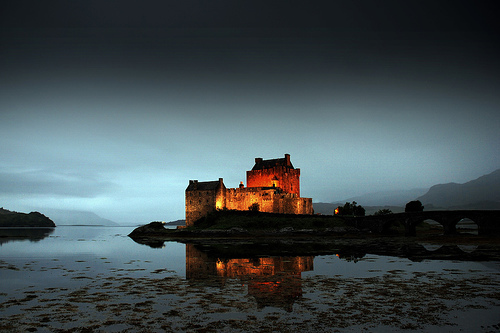 As with any beautiful and popular holiday destination, your holiday in magical Scotland is precious so before sinking into a deep hot bath or curling up on the sofa with a series of Highland folklore, be sure to put your time to good use. 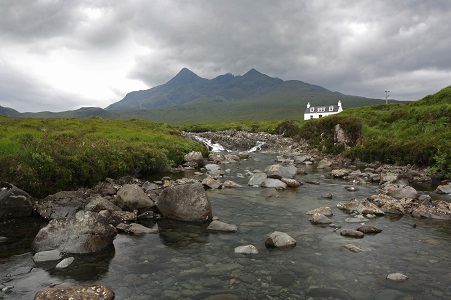 We suggest your first port of call is the remote and bewitching Isle of Skye. 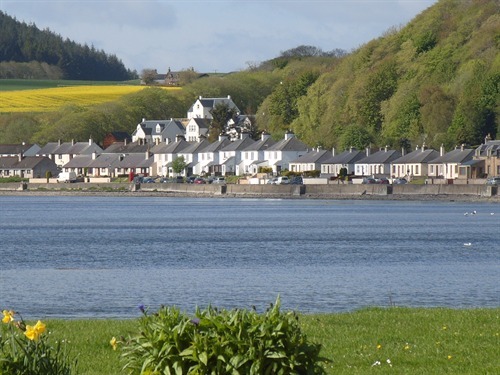 This part of Scotland is a perfect trip to allow you to experience the most beautiful views of the Highlands and Skye is accessible from the character-filled holiday cottages on the Aldourie Castle Estate. 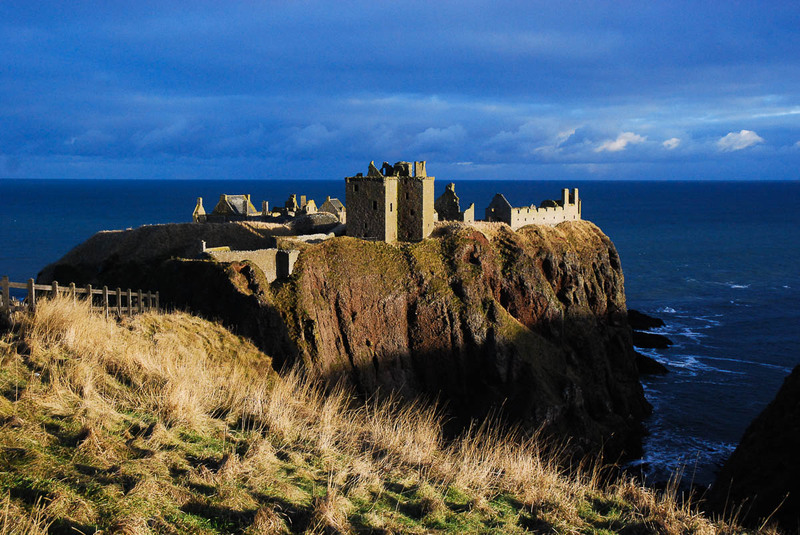 Known for its rugged landscape, historic castles and pretty fishing villages, we advise jumping in the car early morning to make the most of the three hour journey up there. 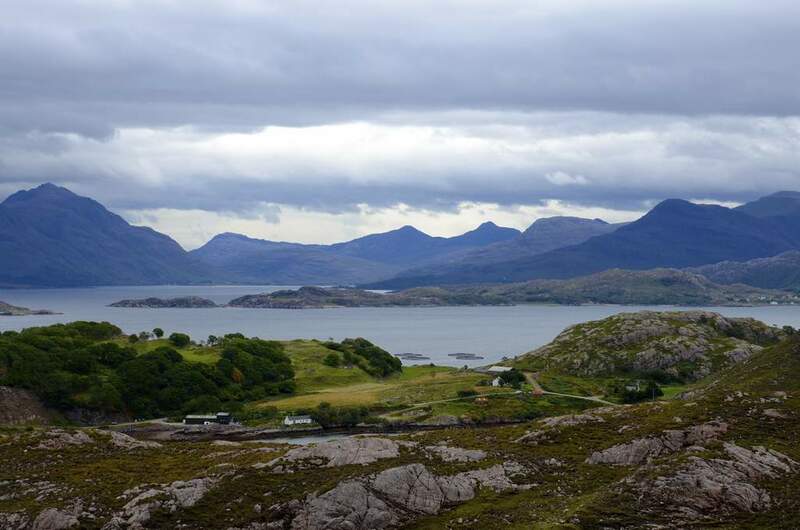 Walk the coastline of peninsulas and narrow lochs stopping to admire Skye’s dramatic mountains and wild, cascading waterfalls. During winter you would expect to come across Highland cattle between snow-capped peaks and on crisp, clear days you can see all the way across to the Outer Hebrides. 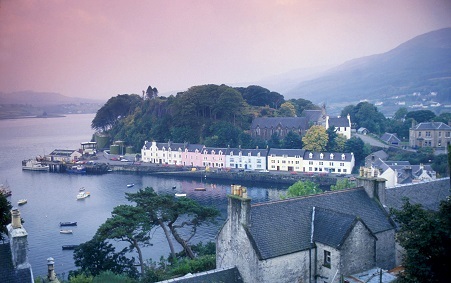 Some of the colours in the Isle of Skye are almost ethereal but you’ll be brought back to reality among the pastel-coloured houses of Portree where you can find a host of traditional pubs to choose from and a handful of lovely clothes and gift boutiques. 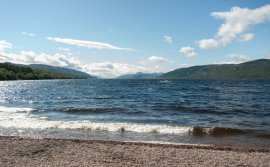 A trip to the Scottish Highlands would not be complete without taking the ‘low road’ out to the bonny banks of Loch Lomond. 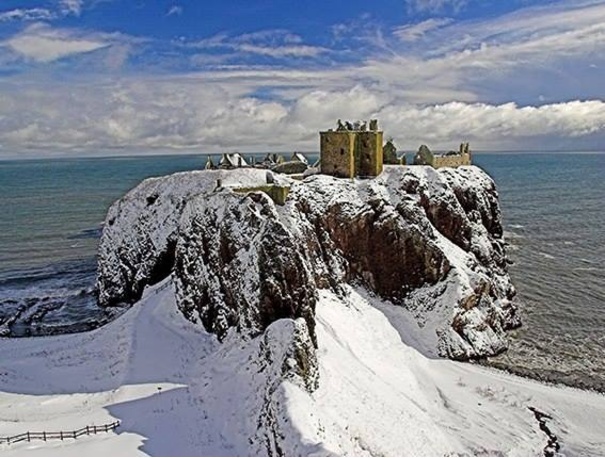 Famed for its dedicated folk song, castles and golf its central location crossing the Highland border is also a pull for water sport fans, hikers and for setting up camp for winter short breaks in Scotland. 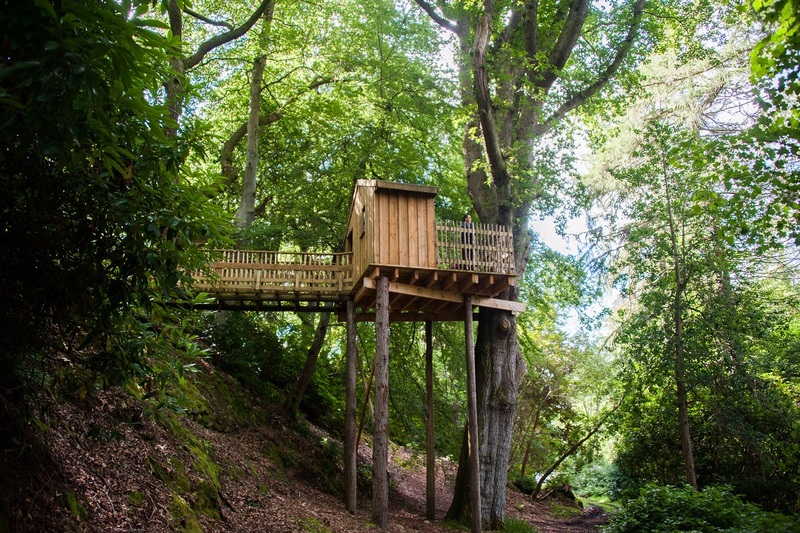 Snow-capped peaks in the colder months have given Loch Lomond legendary world-wide appeal and its sheltered forests have inspired many artists. In winter, the cloudless bright blue skies reflect onto a pristine water. Whether you’re into challenging hikes or simple scenic trails there’s a winter walk perfect for you and your family or group. 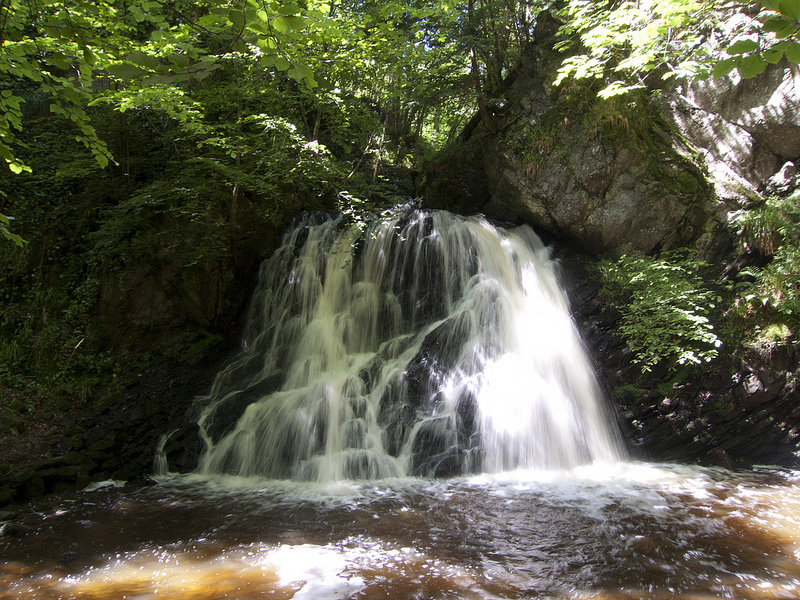 Try any of the walks on the east or southern sides including Drymen and Balmaha for their striking views and the frost-bitten remains of summer’s bountiful nature. 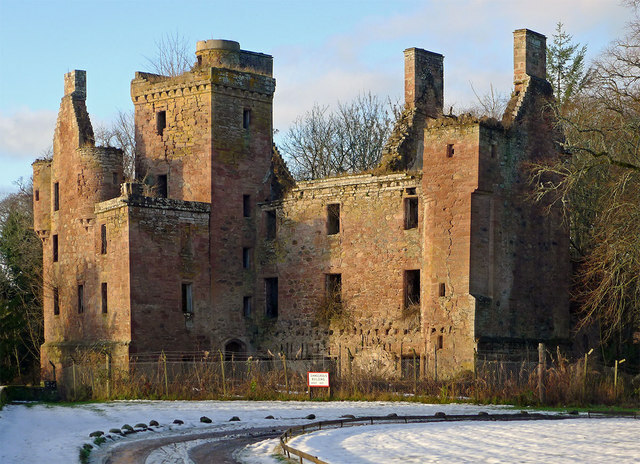 Listen out for the characteristic call of the winter geese flying overhead in Trossachs National Park and take a trip to Stirling and Forth Valley for its medieval Castle. While you’re there pop into MacGregor’s Market in Killin for a mug of scrumptious hot chocolate. 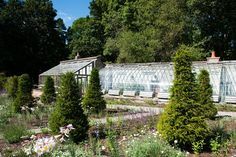 Be sure to experience Loch Lomond’s lively city life, great food and drink scene and dip in and out of its many creative villages. 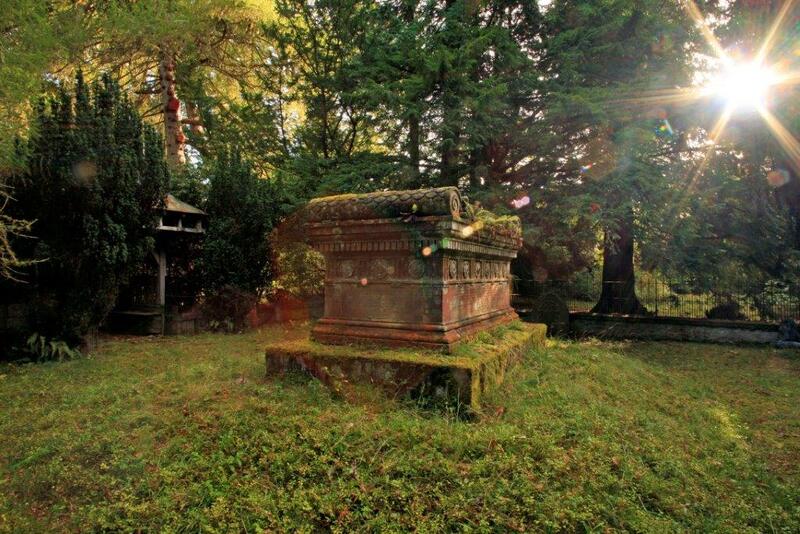 We recommend a trip to Luss, a traditional conservation village whose steeple church and bridges look idyllic in winter. 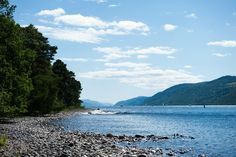 Its monstrous size and mythical sea creatures apart, Loch Ness has so much to offer the curious nature-loving tourist during winter. 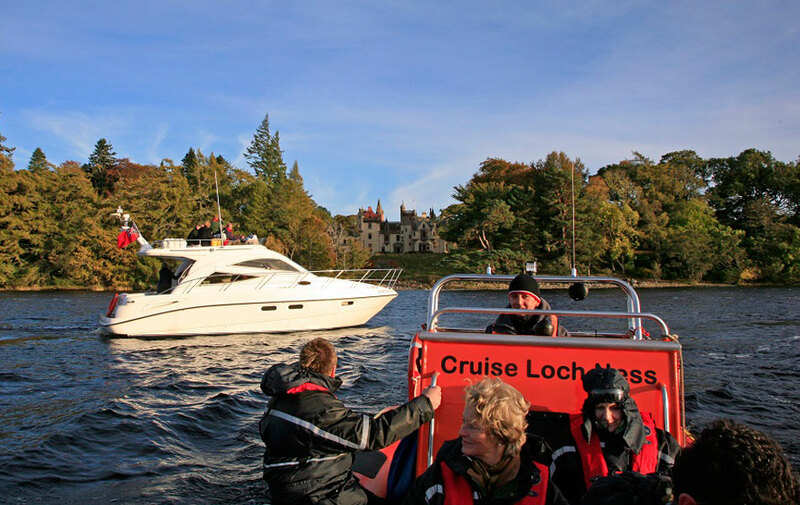 From some of the most famous whisky distilleries – Glen Ord and Tomatin are among some of the best distilleries near Inverness – to exciting boat tours and picturesque woodland walks, the heart of Scotland’s culture is at your fingertips. 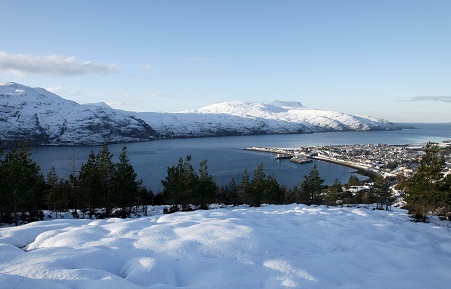 If you’ve come to the Highlands to relax, mooch around and get into the festive Christmas spirit there are numerous quaint towns boasting cosy tearooms, fancy restaurants and gorgeous interior shops all awaiting your visit with a friendly face. 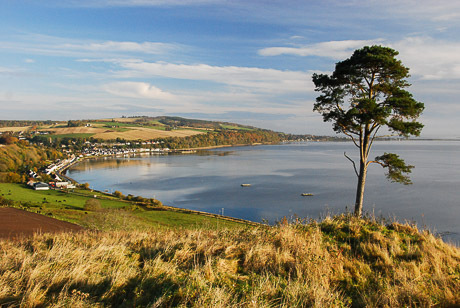 Beauly, meaning ‘beautiful place’ is just a 20 minute drive from any of the Scottish holiday cottages on Aldourie Castle Estate. With a dedicated performing pipe band and row of central shops Christmas shopping is a real experience here. 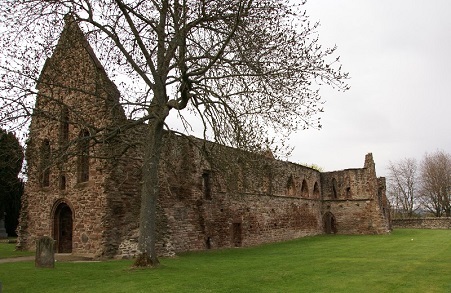 Take a well-earned break at Corner on the Square for a gourmet sandwich and slice of delicious homemade cake then walk it off and get some fresh air around the pretty Priory ruins. 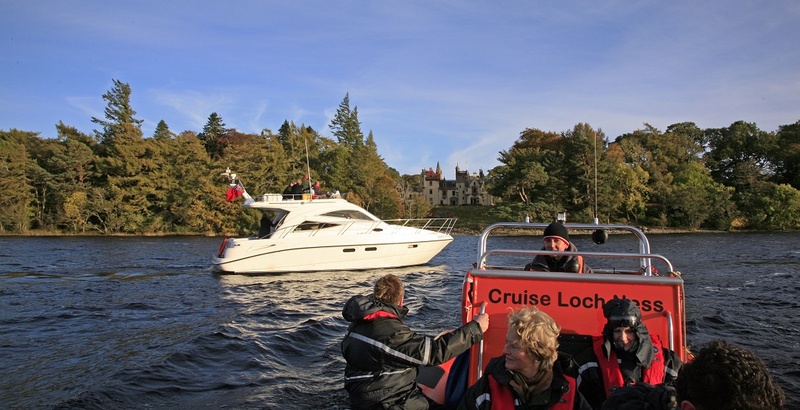 The best boat cruises on Loch Ness can be found at Fort William, a scenic drive away from our Scottish Highland Estate, as can the most enchanting winter walks leading into complete wilderness. 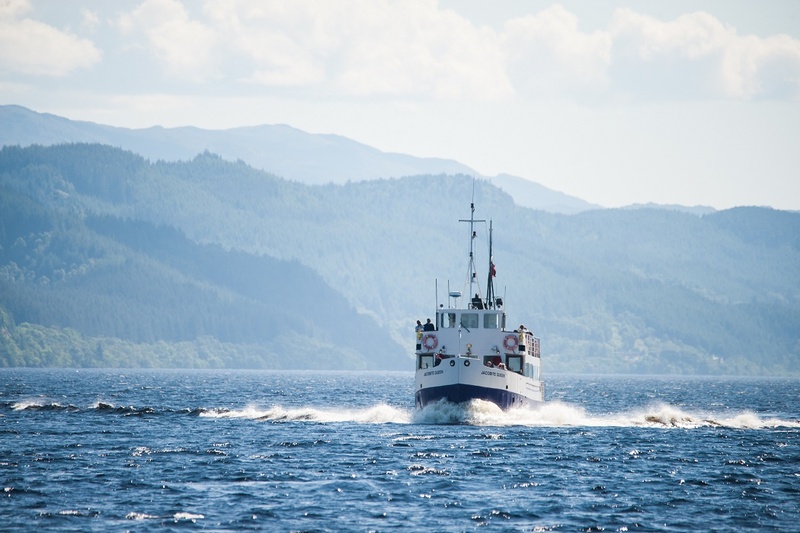 Dores Inn, an Aldourie Castle personal favourite, is ideally located for our holiday cottage guests visiting Loch Ness and serves authentic Scottish food in traditional surroundings, along with a complimentary shuttle ride home. After a few glasses of your festive tipple, you may just need one! 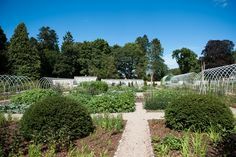 Back at base, Aldourie Estate features 500 acres of private parkland, woodland and gardens, all ideal for taking advantage of the beautiful Scottish Highlands. 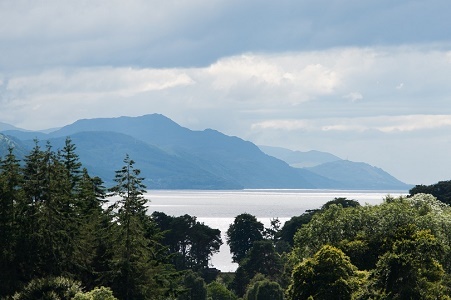 Staying in a holiday cottage on Loch Ness allows you to walk the Aldourie Estate at your leisure during the winter months, letting you stop and admire the flora and fauna that make the Highlands such a popular choice for tourists. 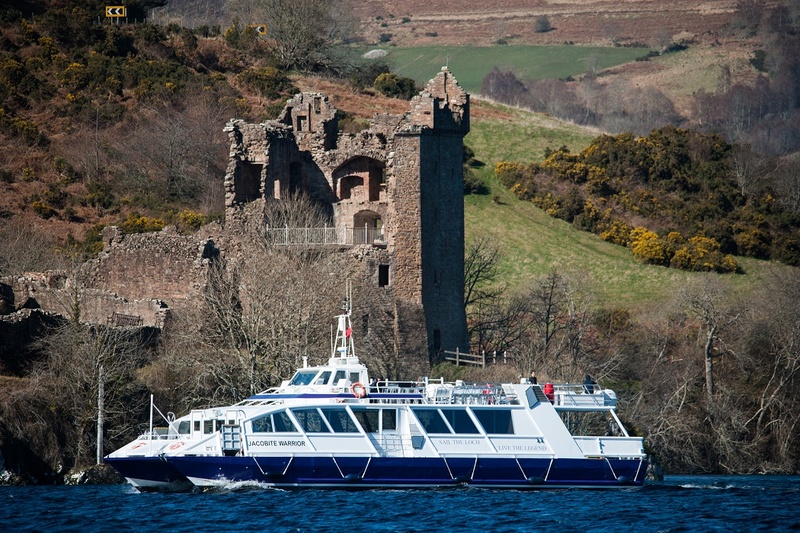 For information on our Winter Special Short Breaks offer on Loch Ness, please click here. 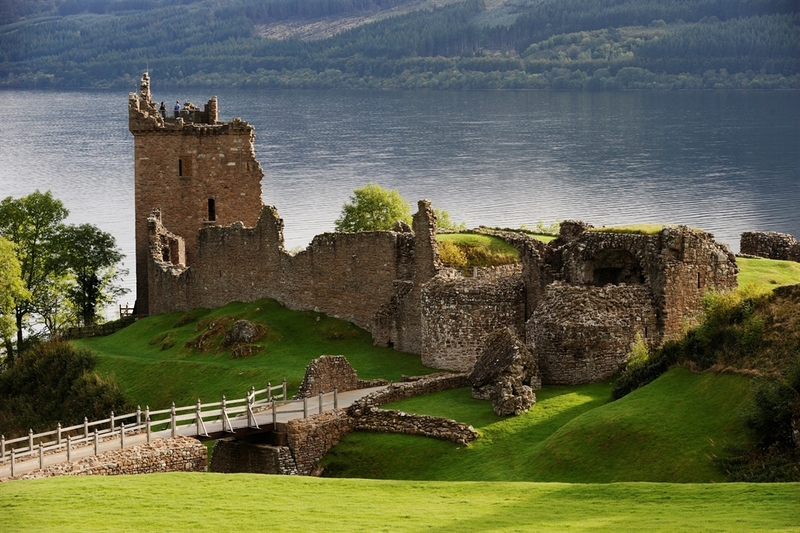 8 things to do in Loch Ness: Part 2 Including Nessie Tours! 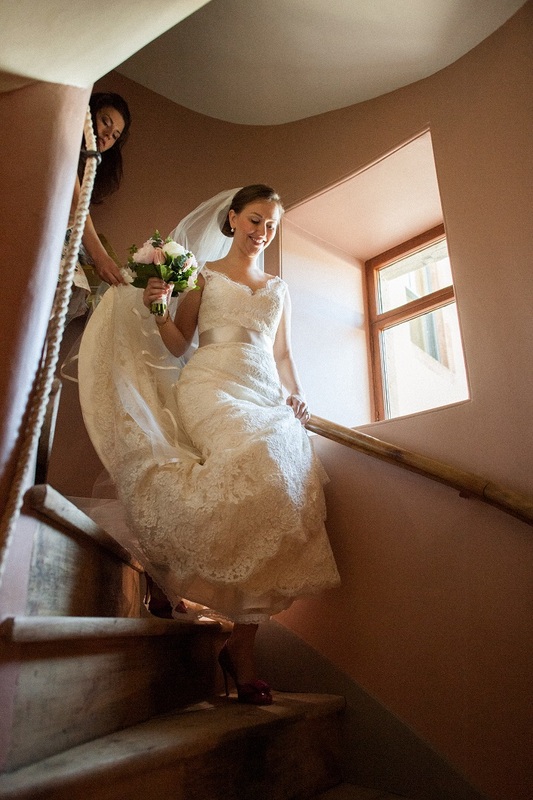 July 17, 2015 at 3:03 pm. 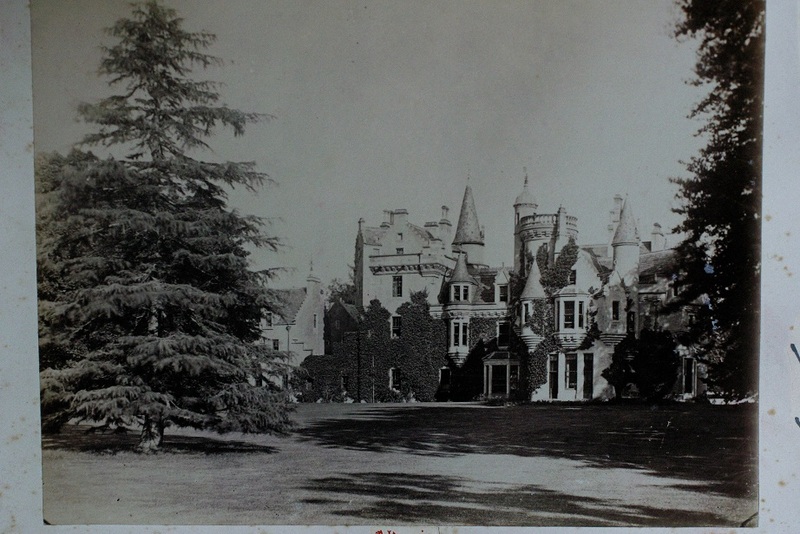 Being based in the Scottish Highlands it’s an easy decision for Aldourie Castle Estate guests to visit whisky distilleries in the region not least because they are easily accessible but because they help to make our guest feel more at home in their holiday retreat. 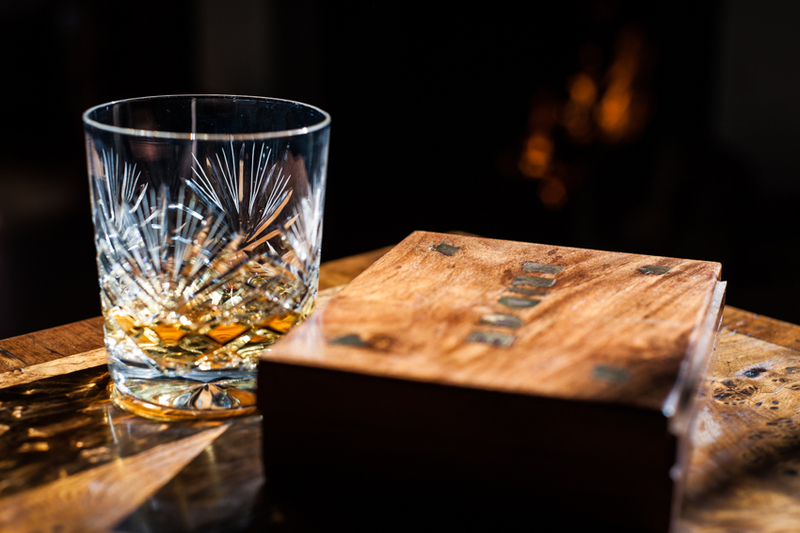 Famous for the legendary tipple the Highlands offers many whisky distillery tours and each has their own story as well as their own scotch so please take your pick. You’ve either never tasted whisky before or your granddad let you try his once and you spat it out before it touched the sides. Or, you’ve acquired the taste over the years – maybe you worked for a whisky company and learned to love it or you simply followed suit when all your friends started ordering a dram at the local pub and realised, actually, you kind of like it. Well, in our book, each Scottish whisky is different and whisky tasting and making distillery tours are a great way to get to know the drink that is still a vital part of Scottish Highlands’ heritage and its way of life. 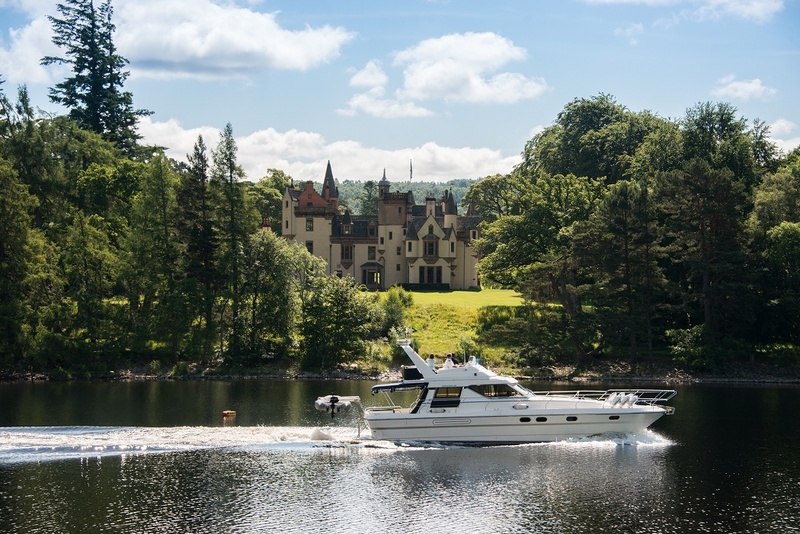 One of the most incredible things about a private stay with family, colleagues or friends at Aldourie Castle and Estate is how close your holiday home is to the water’s edge of Loch Ness. 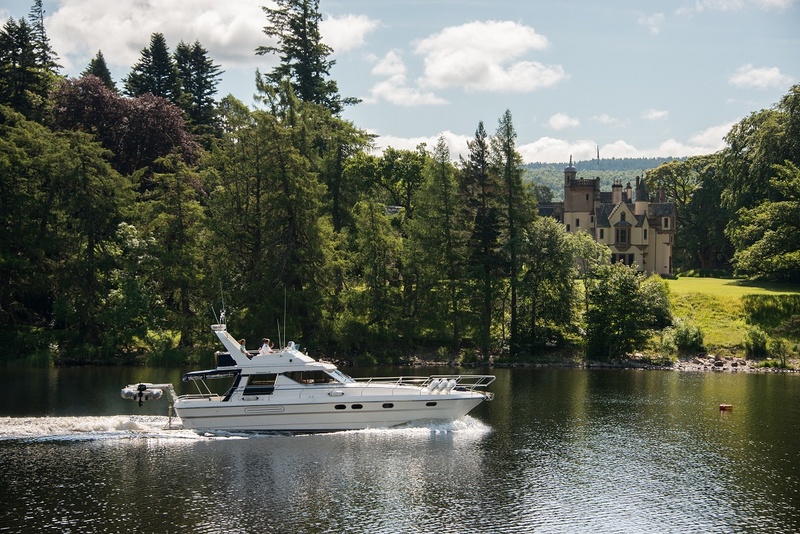 Not only this; but the Highland Estate border leads guests to an exclusive marina and private pier onto the famous Scottish lake. 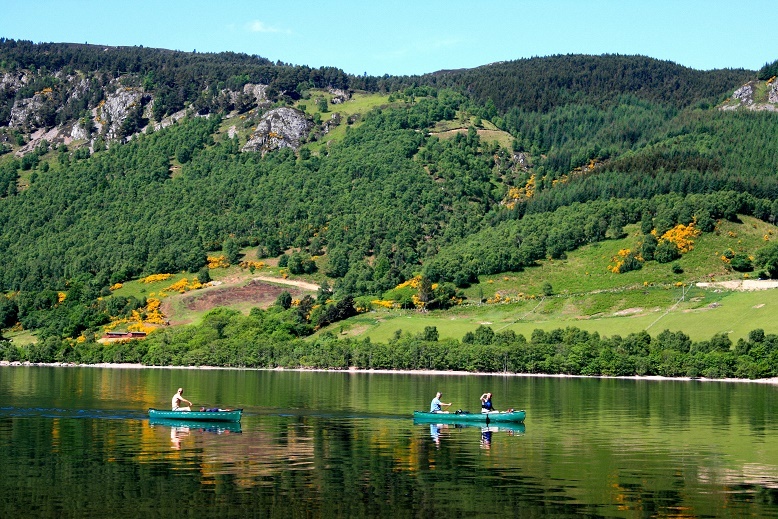 So, obviously, Aldourie is literally the perfect location for a Nessie Hunting tour. 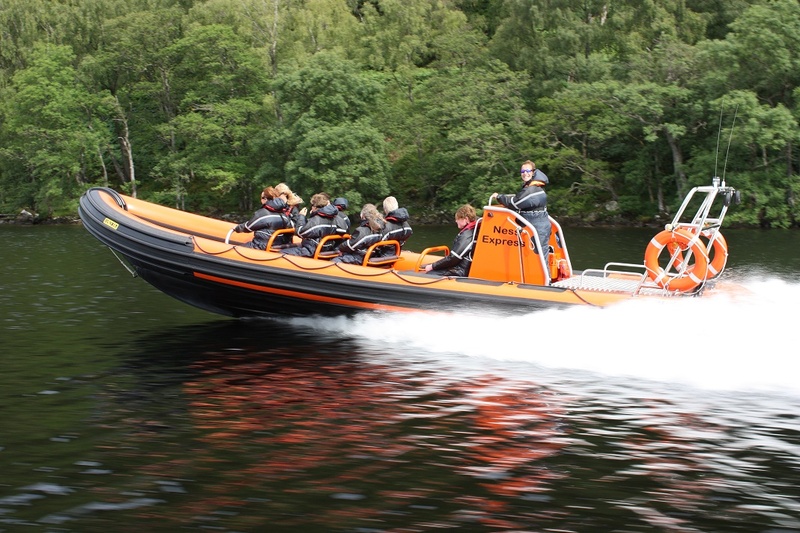 The luxury hire property guests can board any type of boat from the pier including speed boats and canoes but it is the Nessie Hunter that excites most of our parties. 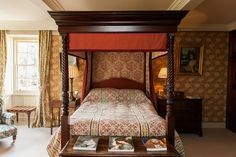 Actor Charlie Sheen stayed at Aldourie a few years ago and took to the famous waters to try to find the legendary monster. Was he successful? Quite rightly, he never said. But the endless stories surrounding the incredible myth have led many people – scientists, news reporters and travellers alike – over the years to search the length and breadth of this mysterious and enchanting expanse of wild, fresh water. Some graciously take the helping hand of The Nessie Hunter and some go it alone.